Jane is the founder trustee of Dementia UK. When her father Joseph Levy was diagnosed with vascular dementia Jane, recognising the effect on families, was determined to improve understanding of the carer’s experience. Together with her family, Dr Monica Greenwood and Margaret Butterworth, a specialist training programme was established in 1988. The first Admiral Nurses were appointed in 1990 followed by the launch of the charity the Dementia Relief Trust in 1995. 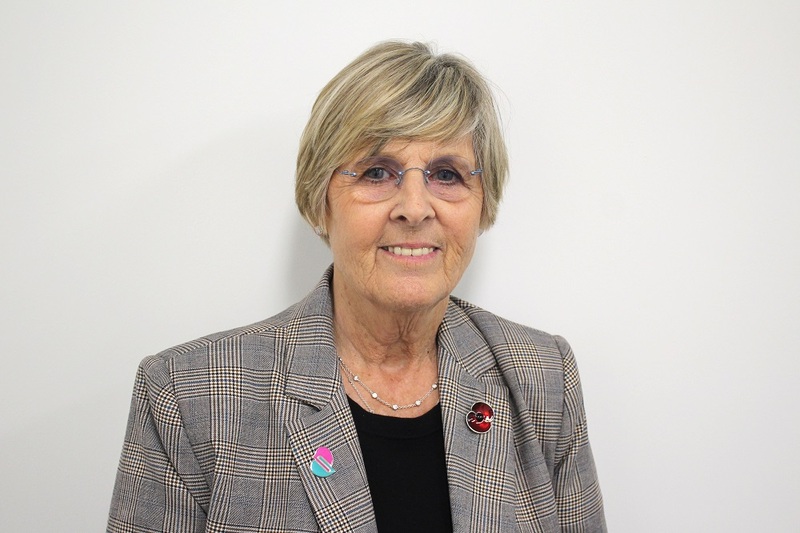 Jane held the position Chair of the Board of Trustees for ten years until 2005, remaining as a trustee until her retirement in October 2015. Jane was awarded an OBE in 2007 for services to those with dementia.